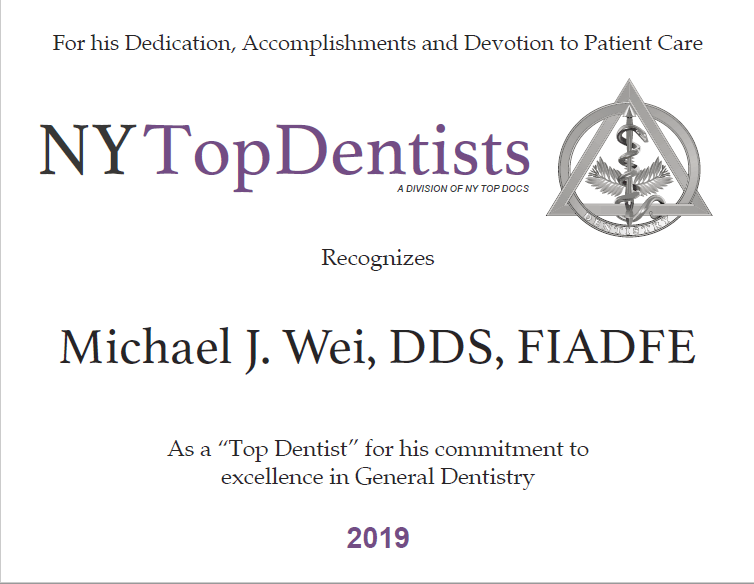 Home > Testimonials > Cosmetic Dentistry > Dr. Michael J. Wei has the finest skills in the art of dentistry. Dr. Michael J. Wei has the finest skills in the art of dentistry. 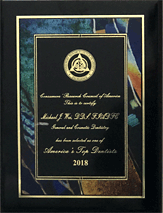 Dr. Michael J. Wei has the finest skills in the art of dentistry. He has been taking care of my teeth in the past few years. I went to other dentists before and I found that Dr. Wei performs the best dental care. He is super patient, caring and attentive. No matter if it is regular filling, cleaning or even anesthesia injection, I could barely feel pain or much discomfort during the process. He is excellent in cosmetic dentistry. I had a chip in my front tooth and Dr. Wei repaired it beautifully. It looks exactly the same as before. Dr. Wei really cares for his patients and always strives for the best. He is a perfectionist. He is willing to answer questions and share his professional knowledge. His staffs are friendly and helpful. I am glad that I’ve found Dr. Wei and he is simply one of the very best dentists you can find in the city.